The Academy of Motion Picture Arts and Sciences released the nominees for the 91st Academy Awards on Tuesday, 22nd January. Roma, a Netflix film and The Favourite, a period “dramedy” tie at 10 nominations each. This makes them the most nominated movies for the Oscars 2019. 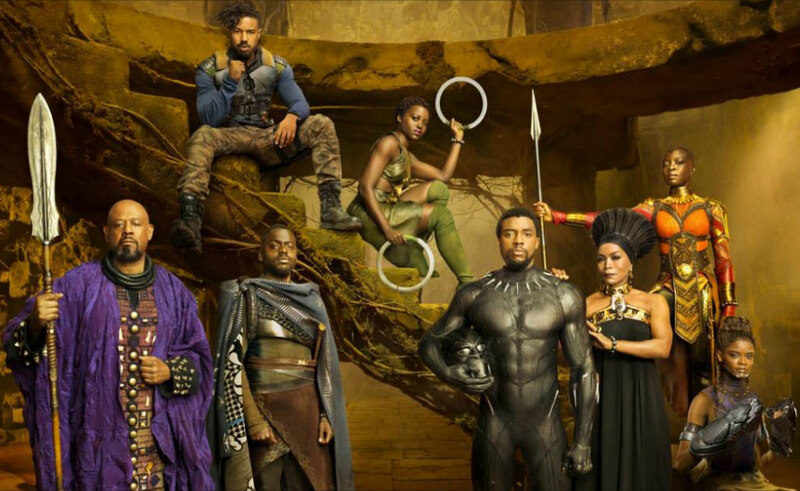 Black Panther which has a total of 7 nominations made history by being the first superhero movie to be nominated for Best Picture – a major recognition. A host has still not been announced for the event scheduled to take place on February 24 at the Dolby Theatre in Hollywood, Los Angeles, California. Host or no host, we are seriously looking forward to seeing all the rave-worthy looks on the Oscars 2019 red carpet. And while we all await the glitz and glamour, check out which of your faves were nominated! A look back at what the stars wore of the Oscars 2018 red carpet.